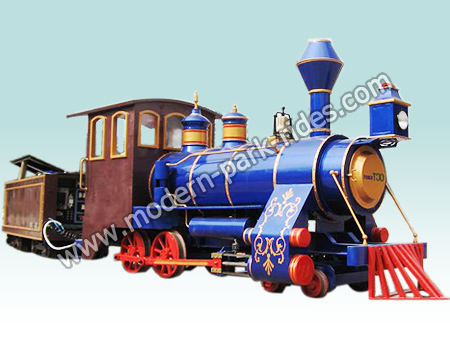 Can add another coaches,and the coach can be made as your like,our train is customized type. Color can be made as your like. 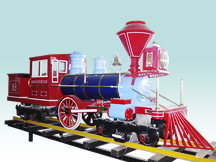 If you need we can provide the rails and signal lights. 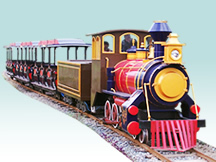 Modern amusement train rides have track train,trackless train,electric train,disel train,petrol train and steam train.We can provide track and sleepers,signal lights ect. ancillary facility. 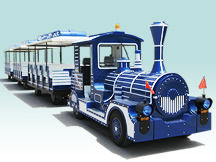 Modern amusement train rides comply with EU IV and EU V standard.With CE and ISO certificates. 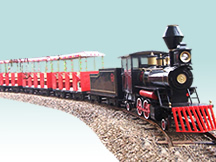 Refer to the Ministry of Coal and Forest Industry Council narrow-gauge line specification at different load and speed, appropriate to reduce the standard. Height of the outer rail super 15mm, decreasing length of 5m, decreasing rate of less than 3 ‰. With wooden pillow and matching fasteners, the specific configuration 1600 / KM.